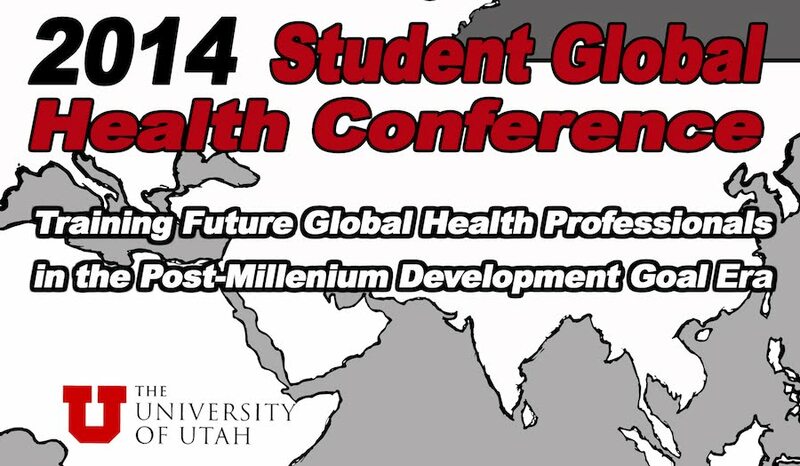 About- The Student Global Health Initiative (SGHI) is proud to announce the annual Student Global Health Conference. SGHI is the student component of the greater Global Health Initiative dedicated towards creating sustainable health improvements through local partnerships focused on capacity building, exchange of education and advancing the science of global health practice. Members of SGHI span from various undergraduate colleges to graduate disciplines in Medicine, Public Health, Nursing, Pharmacy, Physician's Assistant, Dentistry and and Social Work. Details - This year's conference will focus on the outlook for future global health professionals as we transition beyond the era of the Millennium Development Goals (MDGs) set in 2000, to be completed by the year 2015. This conference will highlight particular aspects of these goals and discuss accomplishments and shortcomings as well as what forms local and international arenas will take as the MDG's come to a close and students finish their academic careers and enter their practice of global health professionals. Poster Presentations - Students-registrants are encouraged to present their academic work in global health during the poster presentation session. For detail and abstract submission please click here. Location - The 2014 conference will be held in the Health Sciences Education Building. Directions. Time - April 26th 2014. Registration begins at 8:30AM. The conference will start promptly at 8:45AM. C. Albert Noyes, Nadia Cobb, Carol Harris, William Stauffer, et al.